Mammoths became extinct with the passing of the ice age. But there were isolated herds in certain places like Alaska right up to the 10th millennium BC. No, they weren’t used to haul building materials. The pyramids looked Egyptian, but that civilization only stretches back to 3000BC. 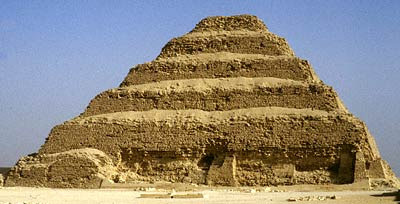 The Sumerians also built pyramids; their civilization goes back to 6000BC. The houses of the black tribesmen that first helped D’Leh, the protagonist and his band of rescuers were rectangular. Dwellings at that time were only just about to make the transition from round to square. 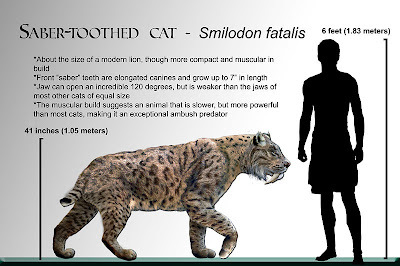 The saber-tooth tiger? 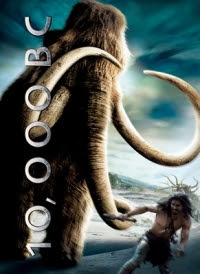 Yes it was around in 10,000BC. The really interesting thing that was happening at that time was the emergence of agriculture and the sedentary lifestyle. This was the time of the Natufian civilization which started from about 12,500BC. Erstwhile hunter-gatherers discovered edible wild grasses and harvested them. They built the first houses, round and partly underground. At first the clusters of houses were probably base-camps, but later they became villages. Harvesters of wild grasses became farmers. “Researchers now believe a bitterly cold and arid cold snap, called the Younger Dryas, caused the rapid return of the northern Eurasian ice. The Younger Dryas hit in the middle of the Natufian period and it lasted for nearly 1500 years (11,000BC to 9,500BC), but flipped back almost as suddenly to near today’s climate conditions. 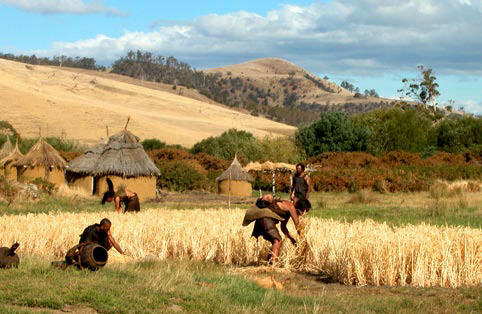 Immediately after good environmental conditions returned, at the end of the Younger Dryas, those Natufian communities who had survived led to a dramatic new development — the sudden appearance of bigger villages, built by communities who were experimenting with cultivation on a much larger scale.